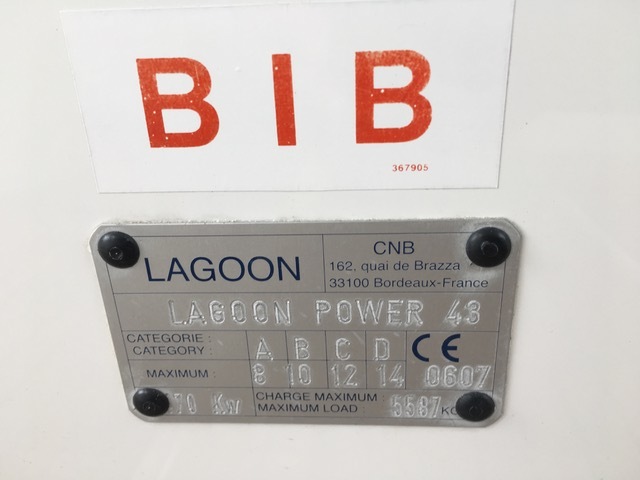 2004 Lagoon 43 Power Catamaran 285 HP X 2-- Volvo Engines LOW 700 original hours. 11KW Northern Lights Genset with 551 original hours. Raymarine networked electronics, radar. KVH Sat Television with (4) Flat Screen TVs. 3 staterooms. 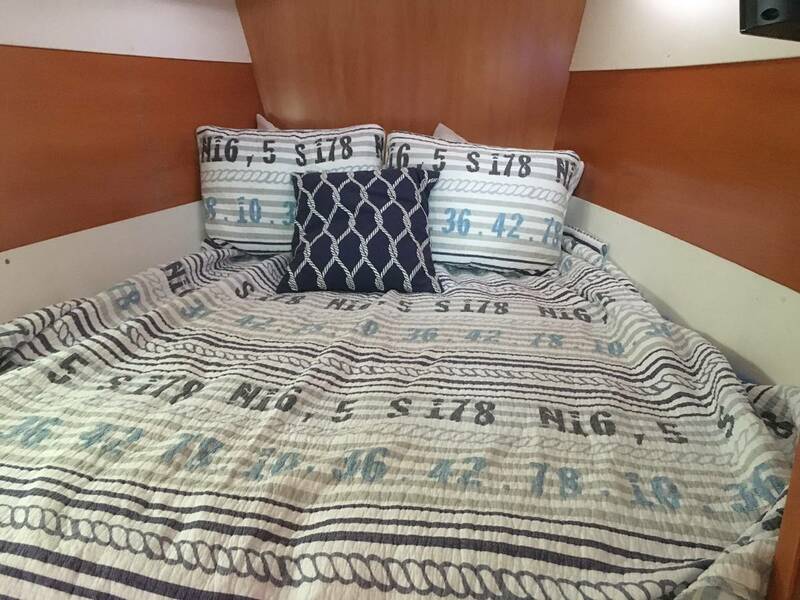 Master Aft Cabin is King size bed with private bath and shower. 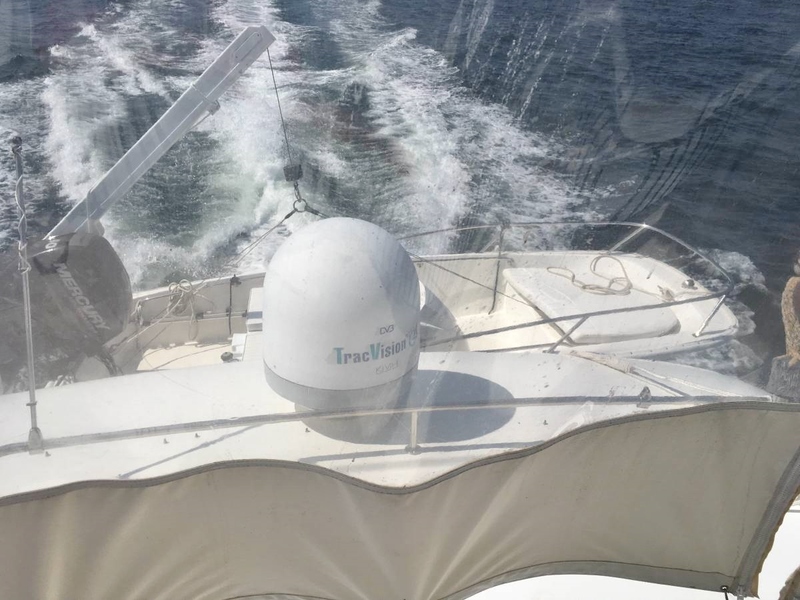 Fully enclosed elevated helm station for all-season use! 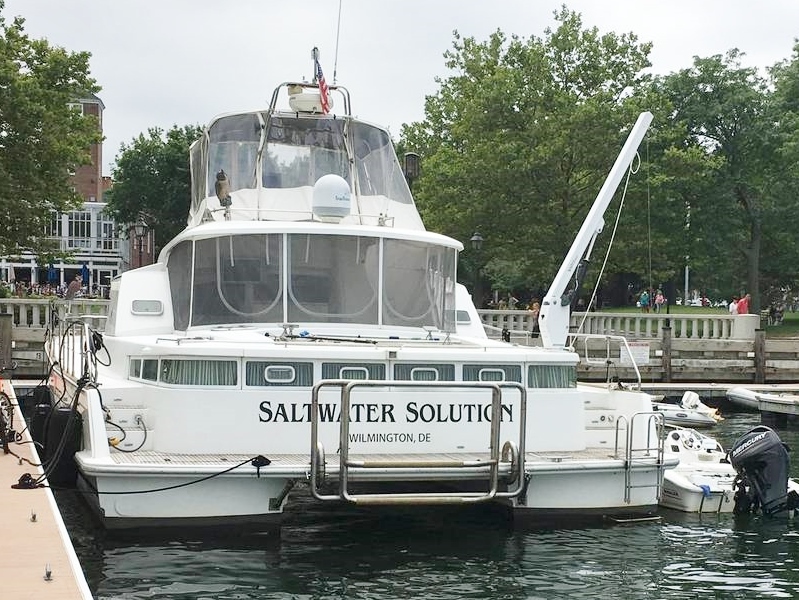 Safety, Ability, Efficiency, Space, Ease Of Operation And Maintenance Make This A Perfect Cruising Platform. 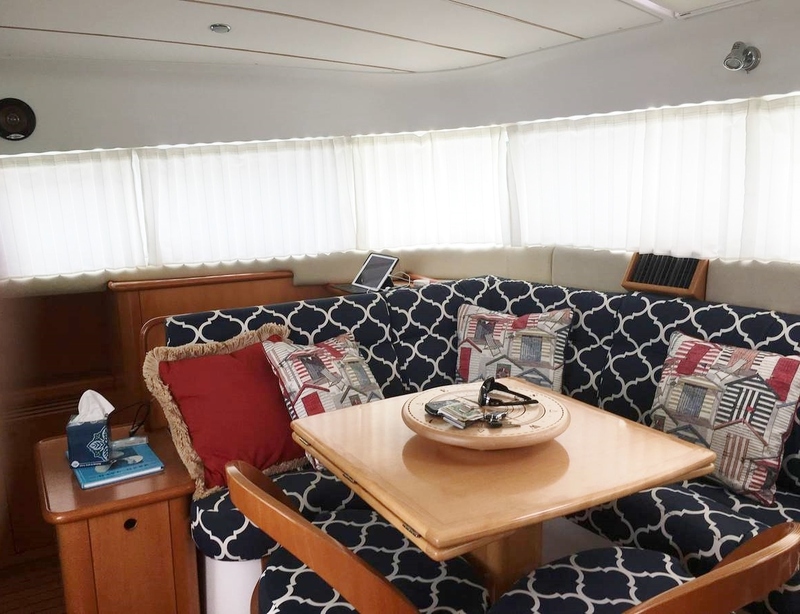 With Its Proven Fuel Efficient Hull Design, It Is Superior Over A Monohull In All Sea States In Terms Of Safety, Stability And Visibility From The Helm Station. 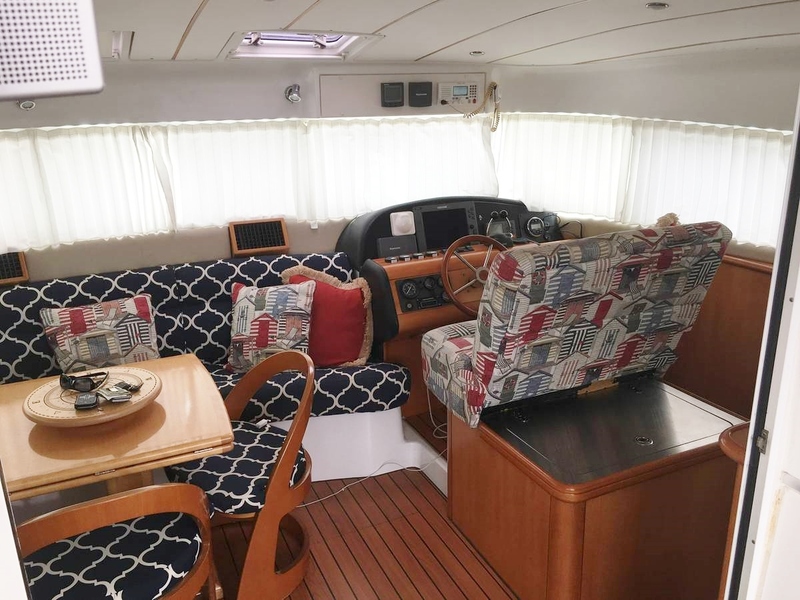 Overall Package Than That Of A 70' Motor Yacht At A Fraction Of The Price. Steering Cylinder replaced (new unit) - Hydraulic fluid replaced - helm pumps serviced. Transmissions serviced, with filters etc. New (all stainless) exhaust manifold for Genset. Current Hours are port 696 and stbd 701. Have double set of spare belts on board and other spares including raw water pump etc. A/C systems, charger, isolator etc all low hours. Watermaker not ever used - would need professional startup. 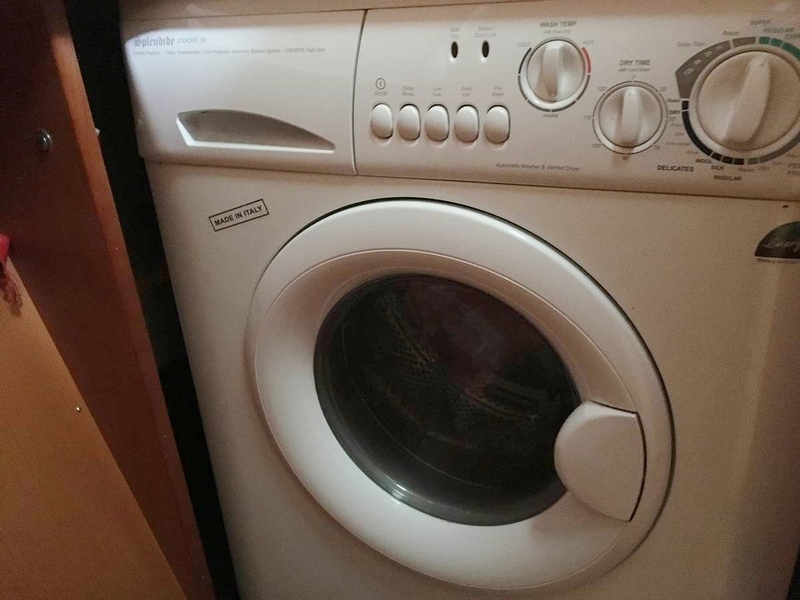 in excellent condition due to its very light usage.. This vessel has only 700 hours!!! 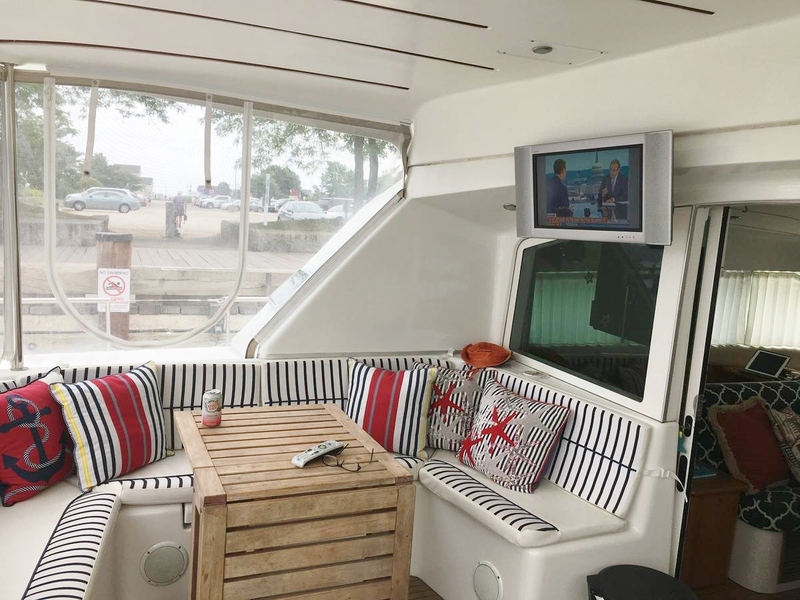 Forward to port there is a double bed with en-suite freshwater head, vanity and shower. 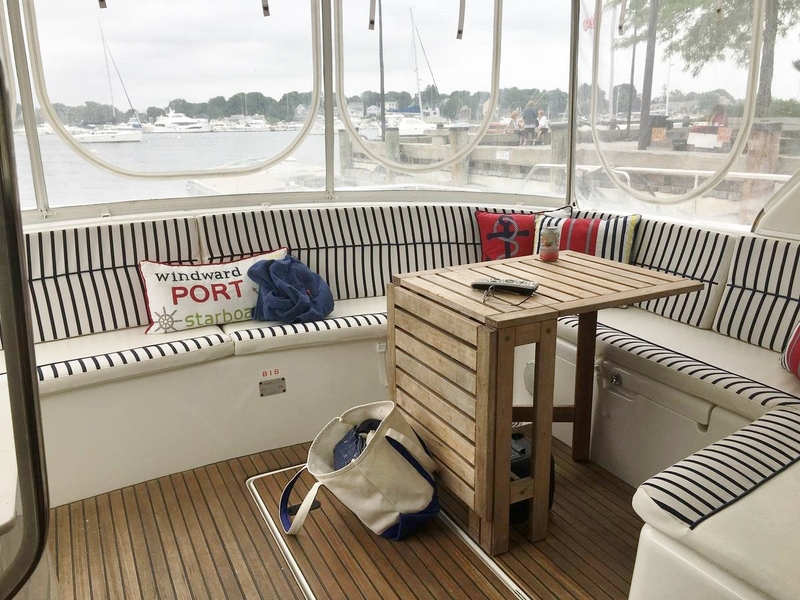 Forward to starboard is an office with desk and cabinetry, and can be used as a single berth. 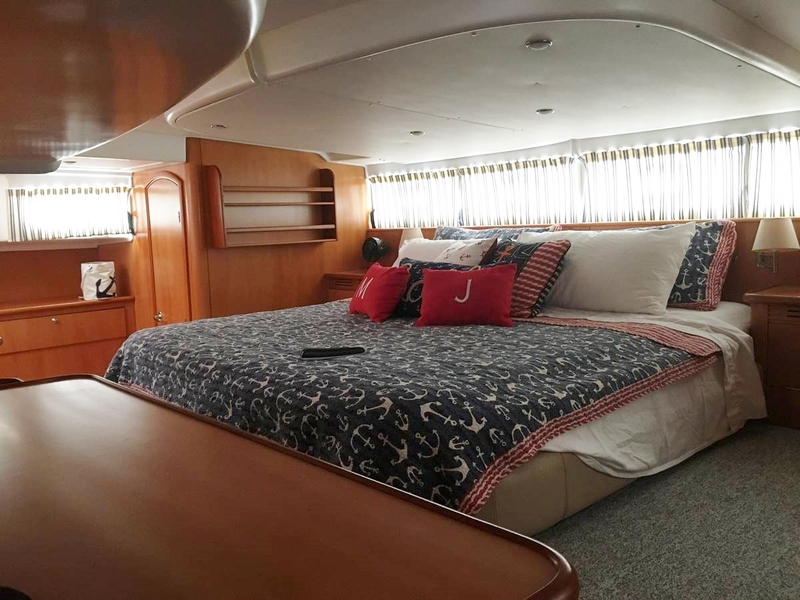 Aft is the spacious Owner's stateroom with a 6' '7" x 6' 7" king size Island bed. 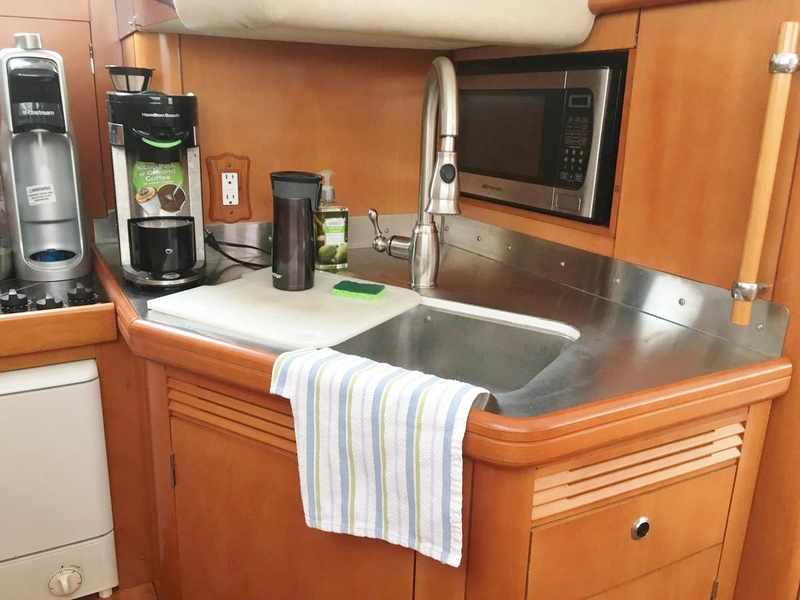 There is a separate dedicated walk-in shower to starboard with a vanity. Port side there is a head with vanity and wand shower. and an Ice Maker. 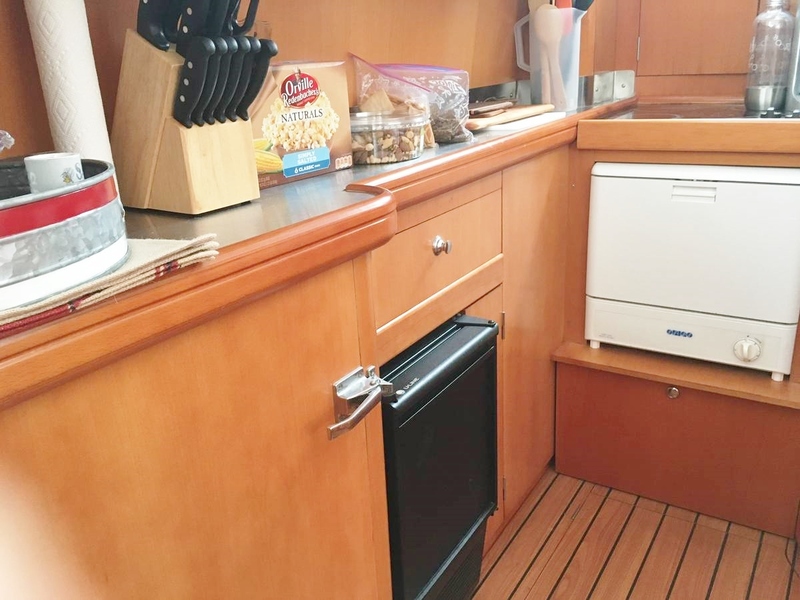 Also in the full galley is a front loading refrigerator with freezer. Behind inside helm seat is a dedicated deep freezer that will KEEP ICE CREAM FROZEN SOLID... a must for a real cruising yacht! !